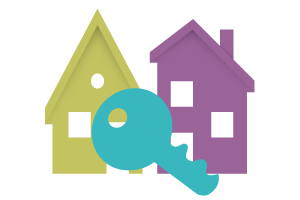 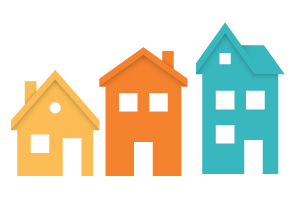 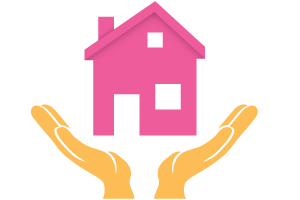 Valley Property Management has been servicing the Treasure Valley since 1999; providing full-service management for both Homeowner’s Associations and property Investors. 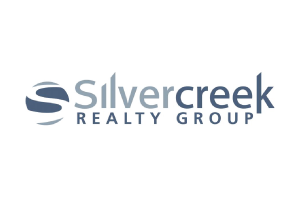 As an experienced management company, we partner with you to bring high-quality management to our communities. 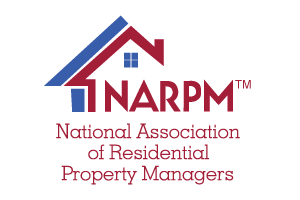 Valley Property Management is a proud member of the National Association of Residential Property Managers.